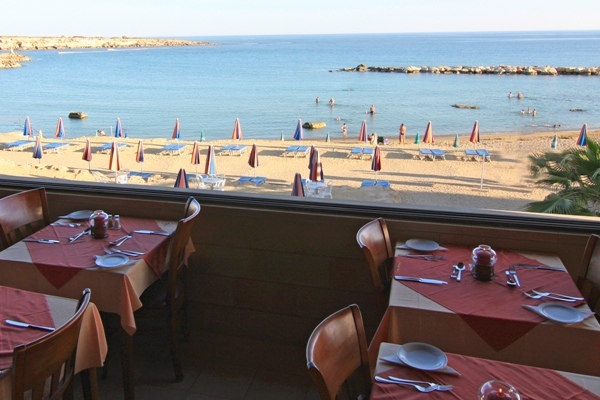 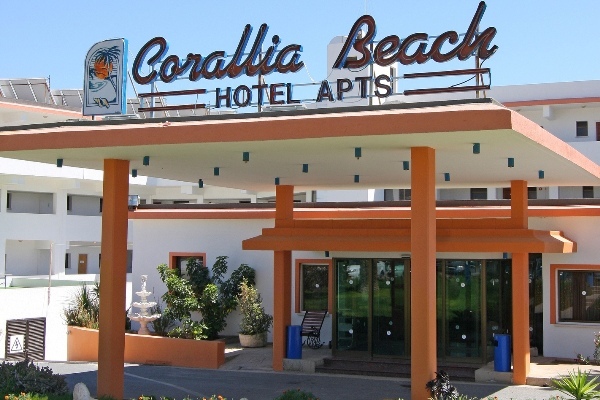 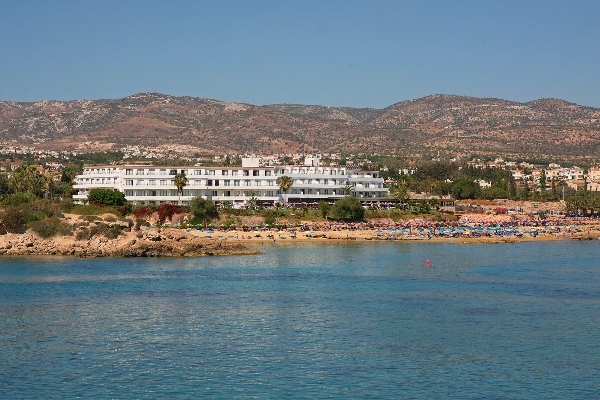 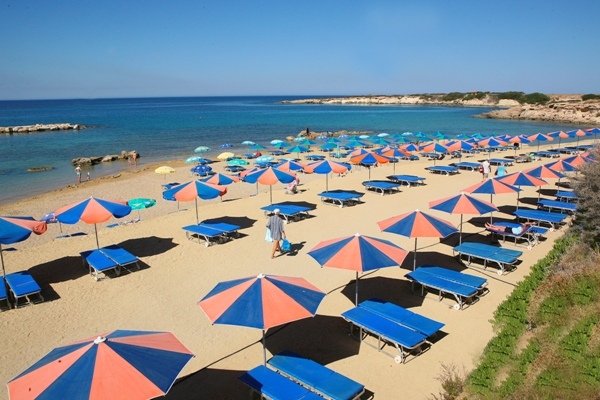 Corallia Beach Hotel Apartments sits ideally on a beautiful sandy beach in a peaceful and private location, just a short distance away from the centre of Paphos. 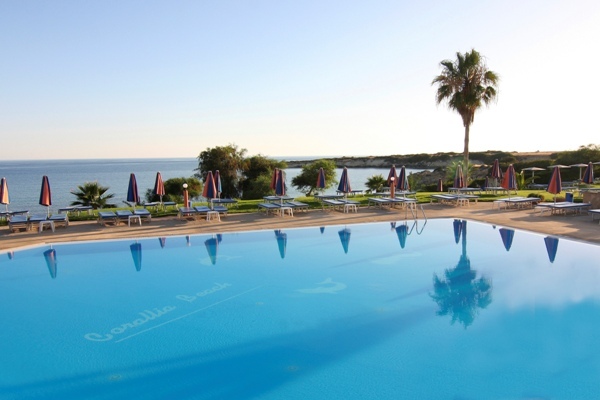 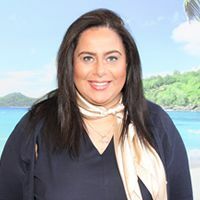 These family run hotel apartments are very well run and spacious, allowing for a relaxed atmosphere where everyone can enjoy the facilities and the stunning beach. 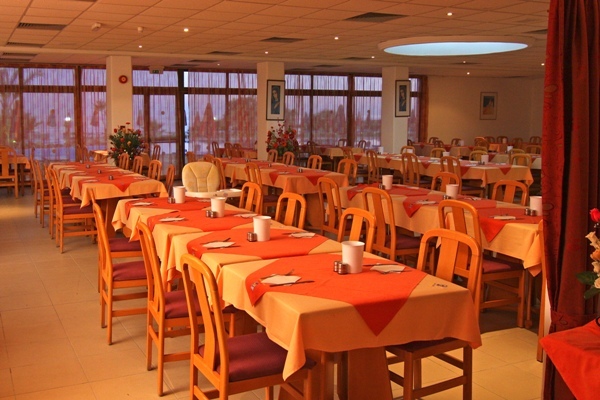 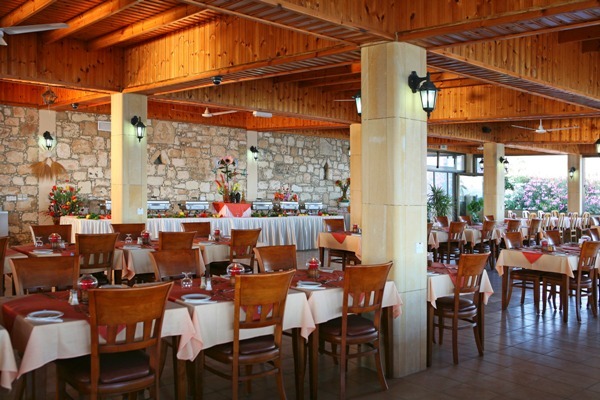 The staff here are known for their friendly and helpful manner and the food is of very good quality. 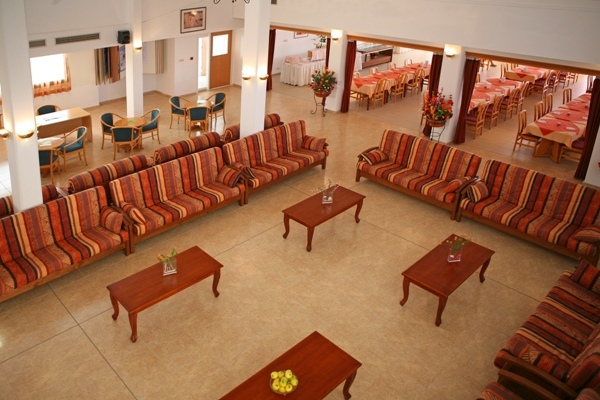 All accommodation features a private balcony or terrace, air conditioning, satellite TV, fully equipped kitchenette, safe, tea and coffee making facilities, hair dryer (some amenities may be payable locally). 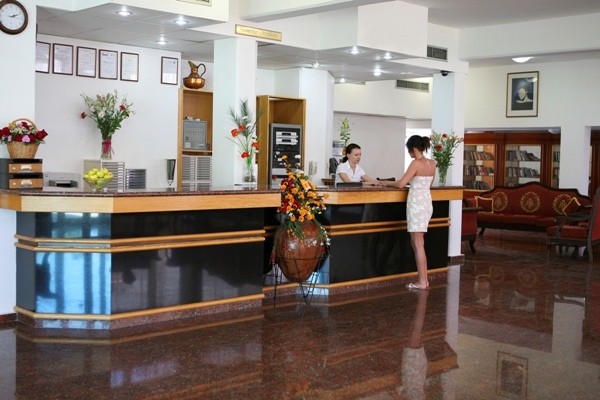 Rooms are cleaned 5 times a week.